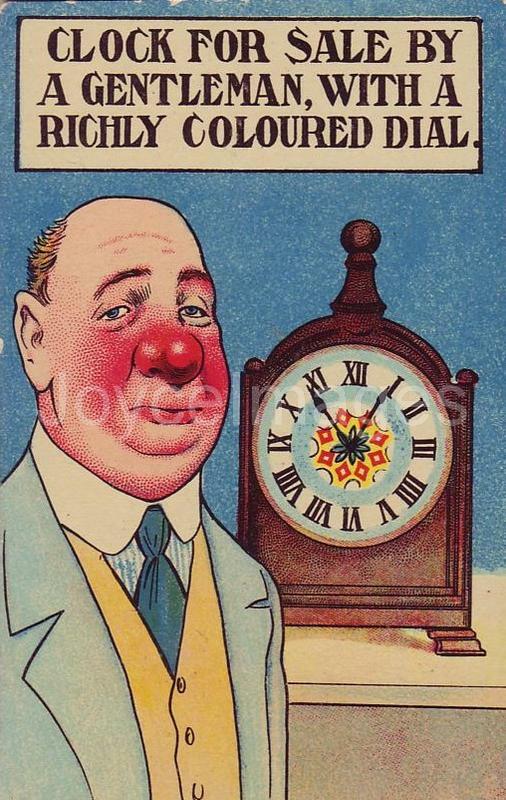 "Mr Power sent a long laugh down his shaded nostrils. "- For God' sake! Mr Dedalus exclaimed in fright. Is he dead? - And Reuben J, Martin Cunningham said, gave the boatman a florin for saving his son's life. "- O, he did, Martin Cunningham affirmed. Like a hero. 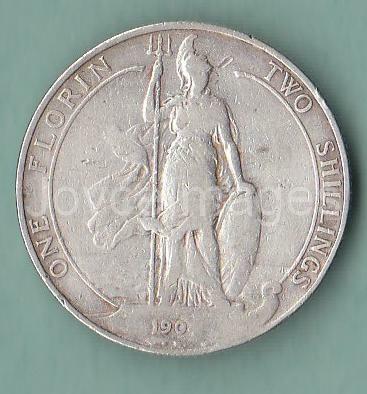 A silver florin. - Isn't it awfully good? Mr Bloom said eagerly. 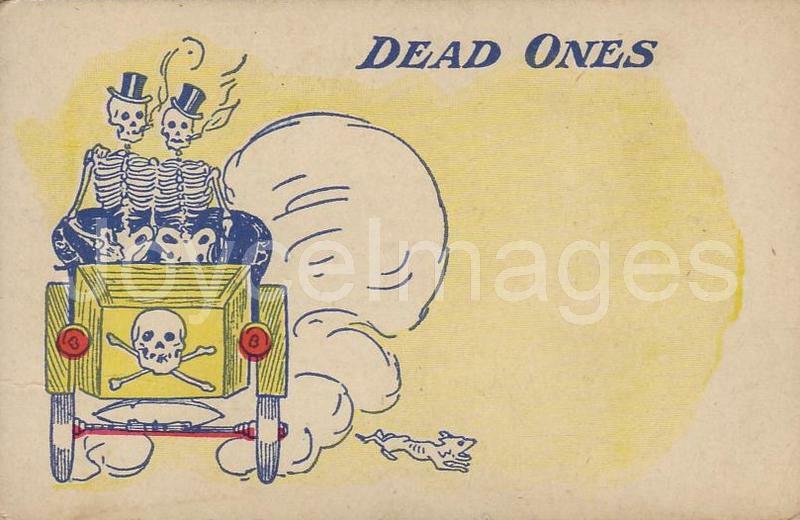 - One and eightpence too much, Mr Dedalus said drily. The carriage is going up Sackville street. Nelson's pillar (erected 1808) demarcated Lower from Upper Sackville street. It was a granite Doric column topped by a statue of Lord Horatio Nelson in Portland stone, the work of sculptor Thomas Kirk from Cork. 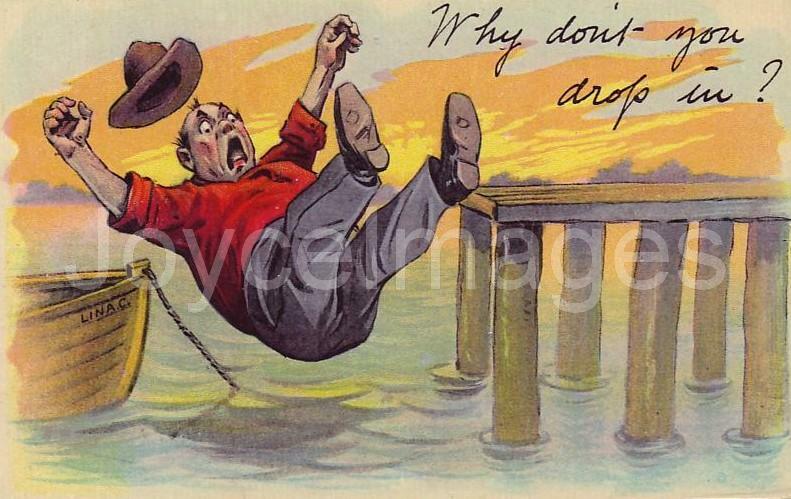 It is seen here in a SV from 1877. 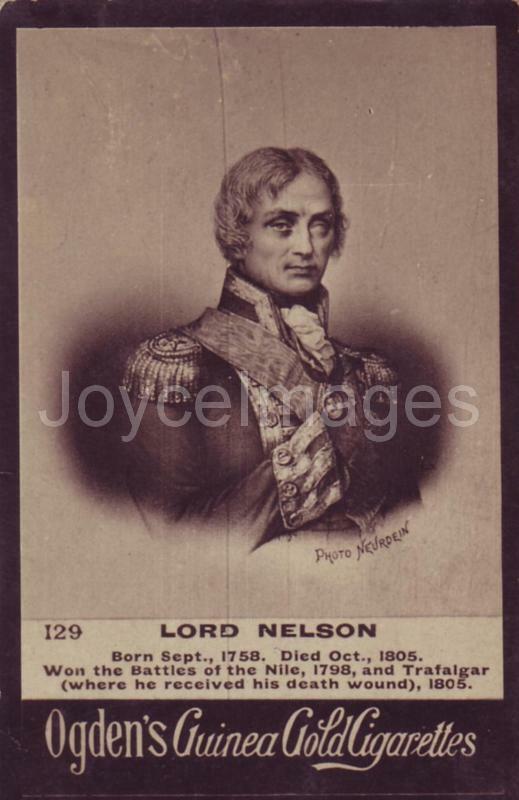 Lord Horatio Nelson (1758 - 1805) was an English admiral famous for his participation in the Napoleonic Wars, notably the Battle of Trafalgar where he lost his life. 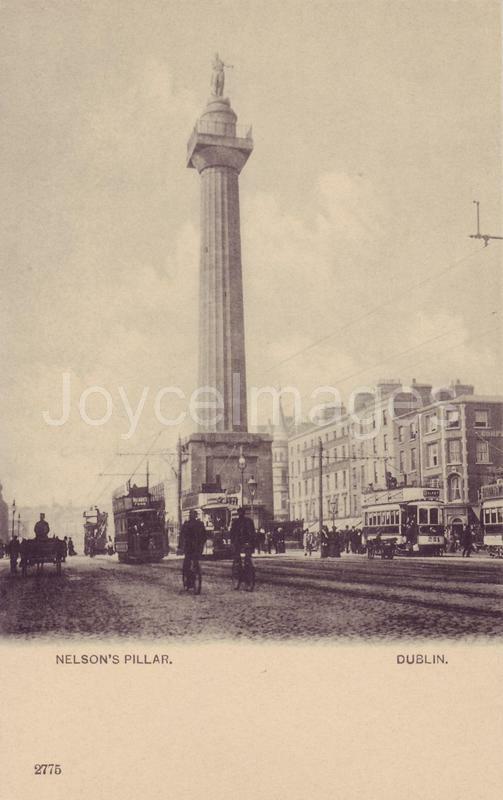 Nelson's pillar was from the outset very unpopular with the Irish, being a reminder of British imperialism in Dublin. Dublin City Council had originally rejected the project for the pillar, but was overruled by the Duke of Richmond, the British Lord Lieutenant. "- Eight plums a penny! Eight for a penny! - We had better look a little serious, Martin Cunningham said. 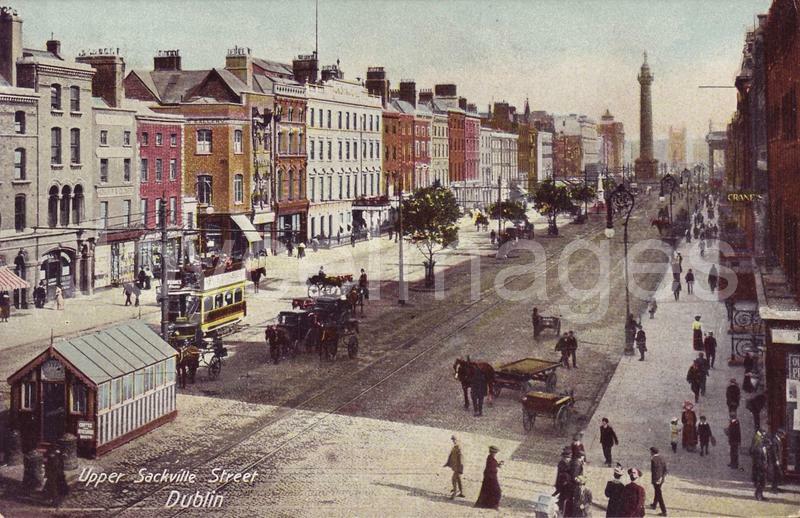 In 1904, Nelson's pillar was both a tram terminus and a common meeting place for Dubliners. On this PC, one of the trams has 'Dalkey' as its destination, and another advertises 'Neave's food' that Bloom was seen buying during Molly's pregnancy. Nelson's pillar was blown by republicans in 1966. In its place now stands the Millennium Spire. "- The Lord forgive me! Mr Power said, wiping his wet eyes with his fingers. 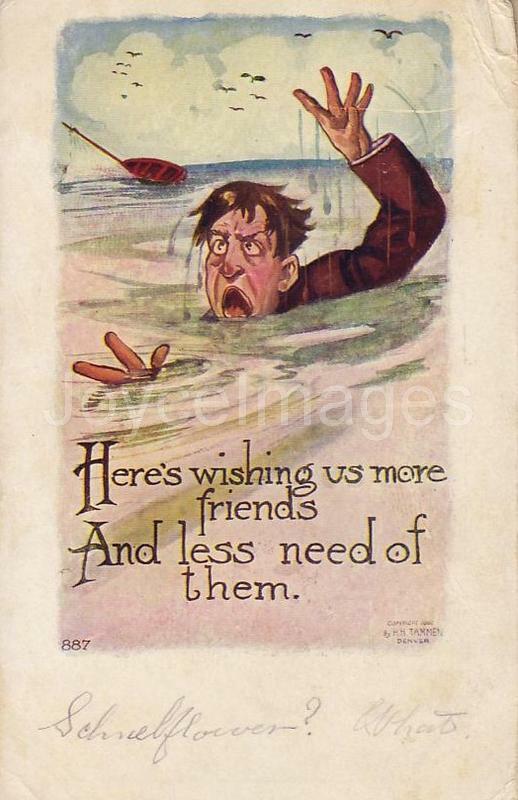 Poor Paddy! I little thought a week ago when I saw him last and he was in his usual health that I'd be driving after him like this. He's gone from us. 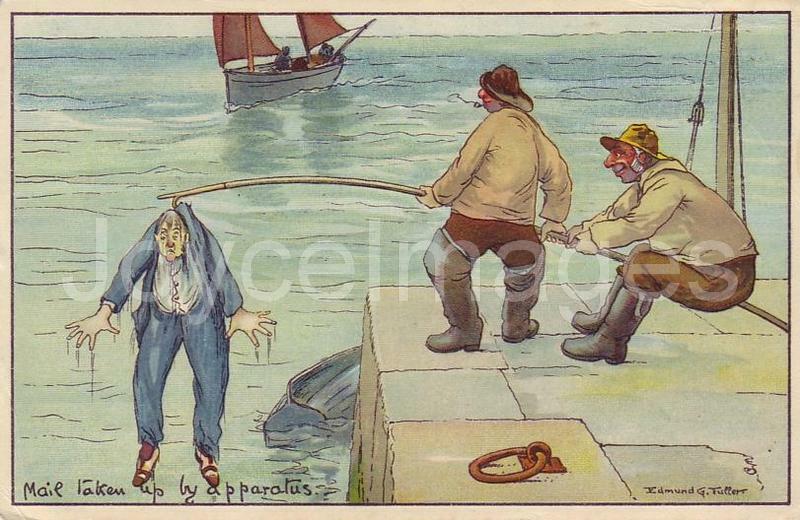 - As decent a little man as ever wore a hat, Mr Dedalus said. He went very suddenly. "He tapped his chest sadly. - He had a sudden death, poor fellow, he said. - The best death, Mr Bloom said. Their wideopen eyes looked at him. - No suffering, he said. A moment and all is over. Like dying in sleep. Falconer was at 53 Upper Sackville street. 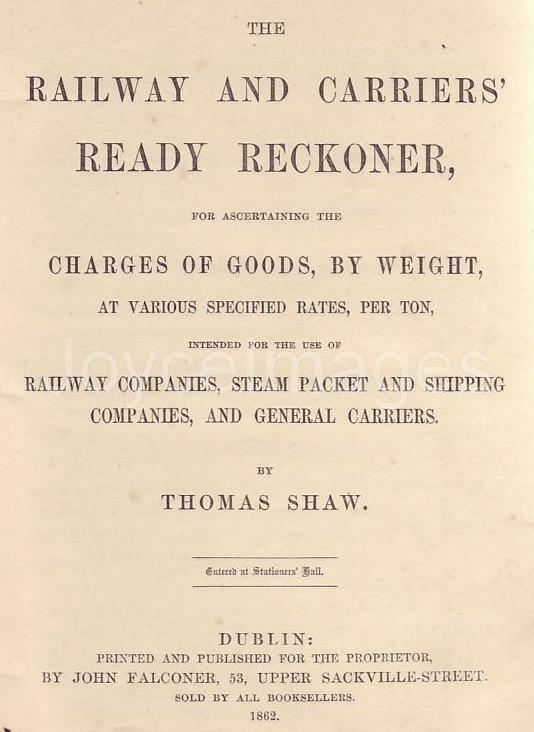 This is one of their railway guides, a Ready Reckoner dated 1862. 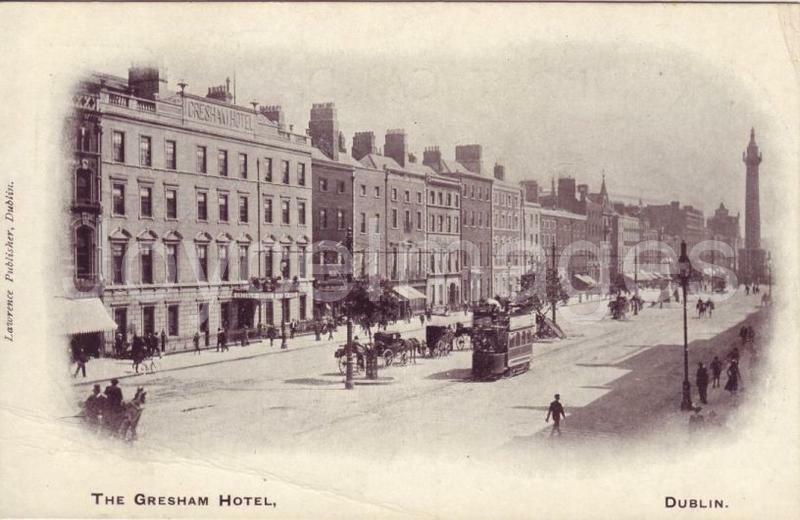 The Gresham hotel, not mentioned by Bloom, is also on Upper Sackville Street, on the right side as the carriage is driving. It is the hotel where the Conroys stayed in The Dead. There were 4 Asylums for the Blind in Dublin: * The Richmond National Institution for Industrious Blind, on Upper Sackville street, that the carriage is passing. 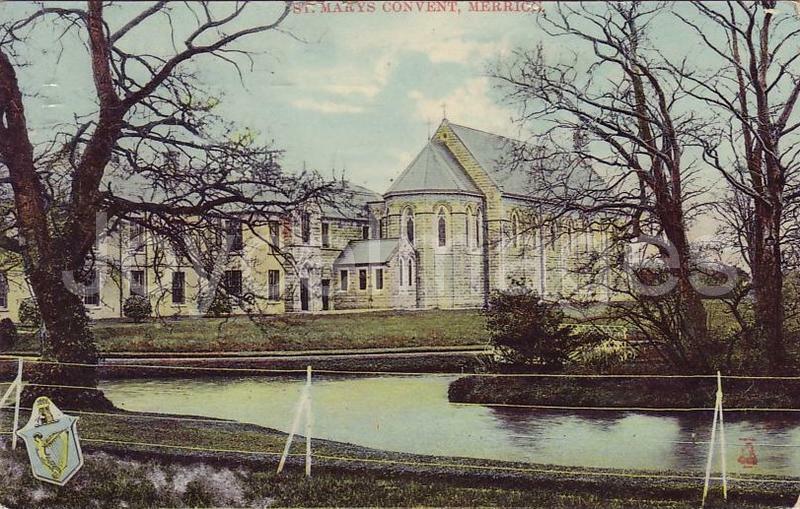 * St Mary's Blind Asylum for Girls at Merrion, shown in this PC; it was founded 1858, run by the Sisters of Charity, and had 200 inmates; the curriculum included Braille and typewriting, singing and music instruments, basketry, weaving and knitting. * St Joseph's Catholic Male Blind Asylum at Drumcondra Castle; it was founded 1859, run by the Carmelite Brothers, and had 100 inmates. * The Molyneaux Asylum. Father Theobald Mathew (1790 - 1856) was a capuchin friar from Cork. He founded, in 1838, the Total Abstinence Society, a moral crusade that rapidly spread throughout Ireland, to reach England and Scotland; some 7 million people 'took the pledge' of abstinence during Father Matthew's time. 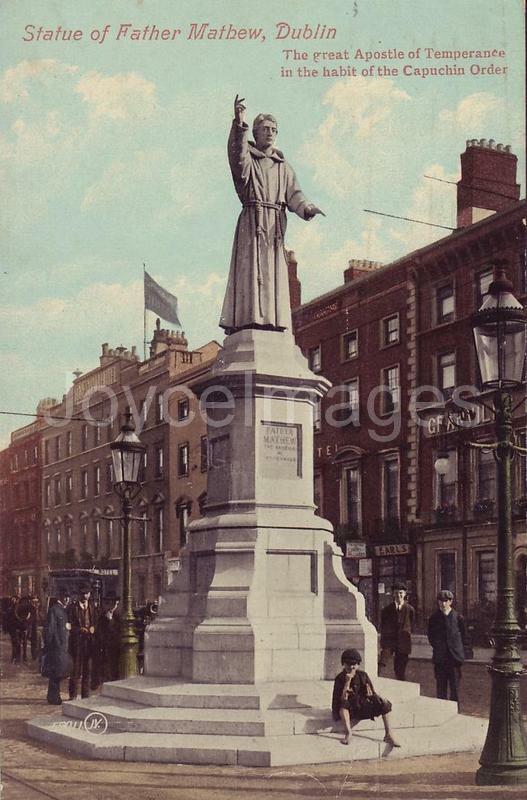 On this PC, the legend states "Statue of Father Mathew, Dublin. The Great Apostle of Temperance in the Habit of the Capuchin Order." It was unveiled in 1893, and was the work of Irish sculptor Miss Mary Redmond. Coming up behind the statue is the Gresham Hotel (the building with the flag). The foundation stone for a monument to Parnell was laid in 1899. 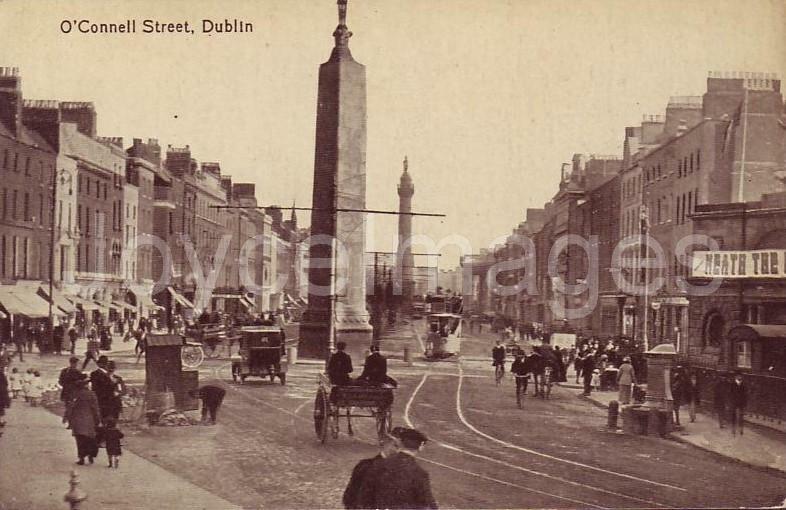 This later PC shows Upper Sackville street with the Parnell Monument in place. It is a bronze statue on a pillar of granite designed by artist Augustus Saint-Gaudens. It was unveiled, after much controversy and multiple delays, in 1911. 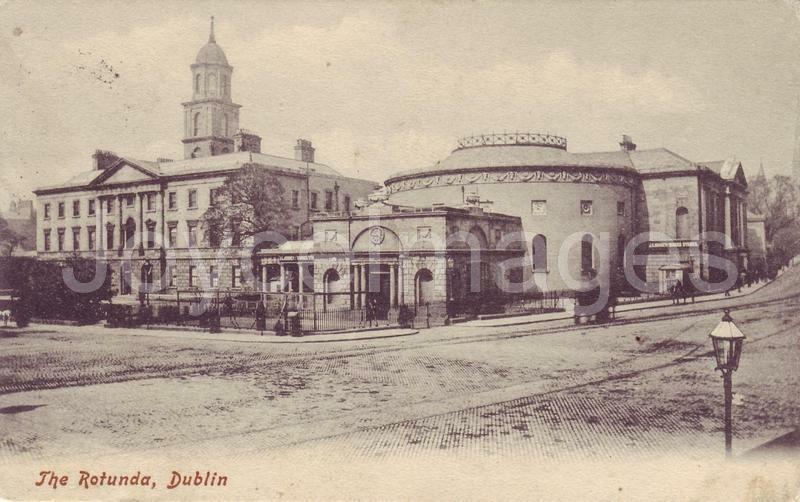 'The Rotunda' refers to the maternity hospital originally known as 'The Dublin Lying-In Hospital' founded in 1745. First located in George's Lane, it was moved to its present location in 1757 where it became known as the Rotunda because one of its wings, as seen on this PC, was a circular building.